Upon failure of the operating system must use the available means of recovery. The simplest way to use control points. But, unfortunately, it does not always lead to the desired results. In an alternative restore Windows operating system use a pre-created image. Open the control panel of your computer and navigate to "System and security" (this method is described for OS Windows 7). Now open the submenu "Backup and restore". Click on "Create system image". Advise to prepare an external hard drive, because such a device will allow more likely to keep the operating system image. In the menu that opens, select the location where you want to save the system image. It is better not to use the network computer, because it can be difficult to access the created image. Click "Next". The following menu will be displayed disk partitions included in the image. Click "Archive" to start the process of creating the system files. Note that it will include all the programs installed at the moment in the Program Files folder. If you use other partitions to install some utilities, these programs will not be restored. 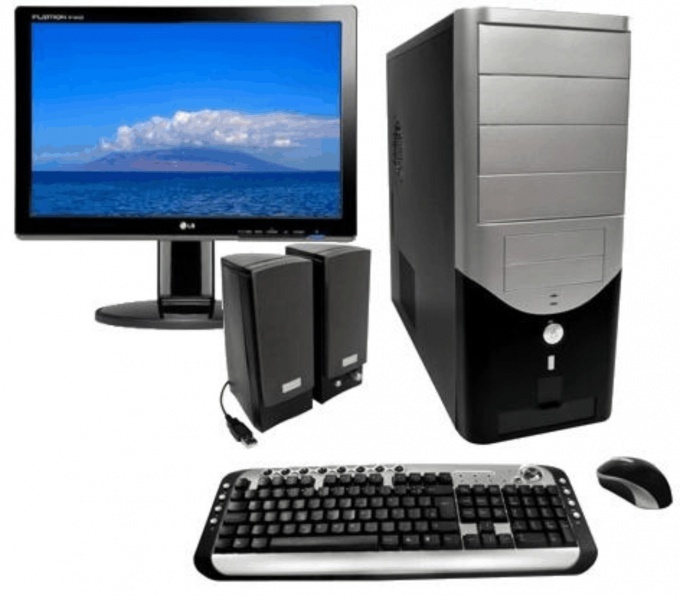 To use the files of the operating system you will need an installation disk or recovery drive. Return to the menu "Backup and restore". Click on "Create disk" system restore. After installation blank DVD in drive click "Create disk". In the event of a failure of the OS, install recovery disc in the drive. Turn on the computer and hold the F8 key. Assign the DVD drive the device to continue booting. In the menu "recovery Methods", select "Restore system image". In the next menu, enter the previously created backup image of the operating system. Wait until the procedure is completed, reactivate Windows 7.